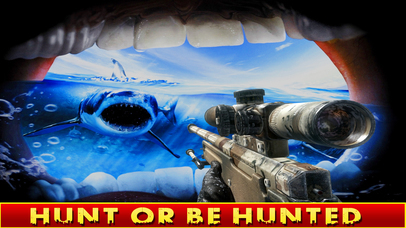 Hey, its an amazing game on Sharks to hunt and get best rewards. 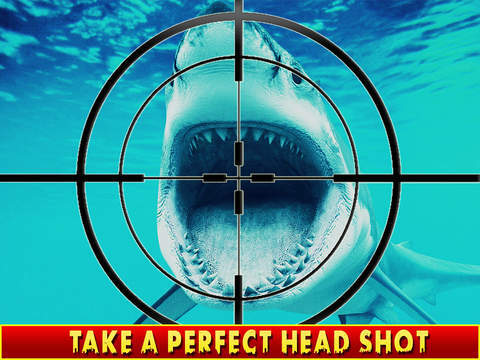 Get your gun, have a dream to kill a shark with gun bullets with specific duration, if you don't shoot with in specific tine then sharks will disappear. 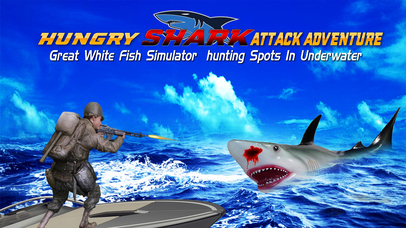 so be ready to hunt sharks.There will be target of sharks to kill maximum sharks then you will unlock next level. 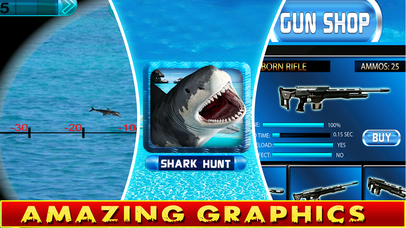 You can tilt your device to aim and tap the screen to shoot. 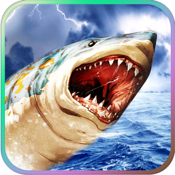 Have fun playing Real Shark Simulator!